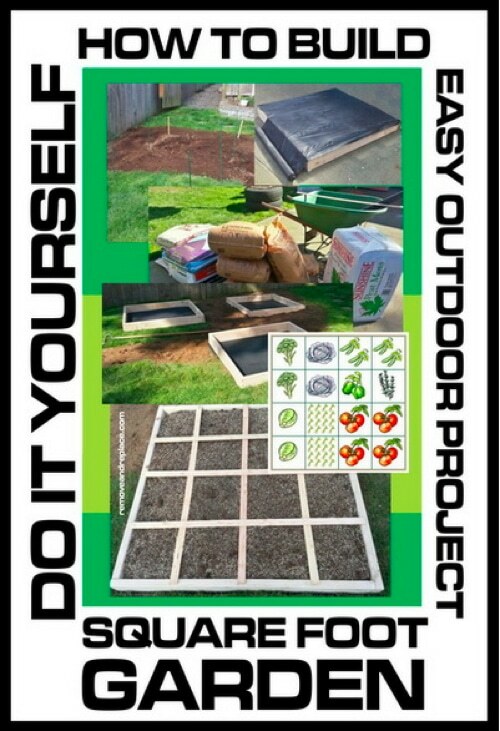 This is probably the fastest and easiest vegetable garden you will find. With just a few pieces of wood and some weed blocking plastic, you are off and running. Maybe you’ve been looking at that patch of your garden and thinking a few 4 X 4 raised beds would go great there? Well, with these easy to follow instructions and photos…now is the time!